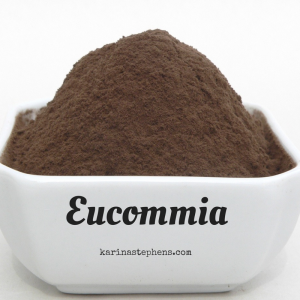 Eucommia is one of the primary tonic herbs used throughout Asia for thousands of years to support and mend the skeletal structure, and various tissues throughout the body. It is collected from Eucommia ulmoides trees that are more than ten years old. Eucommia bark is primarily known as a powerful yang Jing tonic, meaning it has the ability to replenish the expansive kidney energy that assists the body in generating strength, stamina, power, and a healthy constitution systemically. 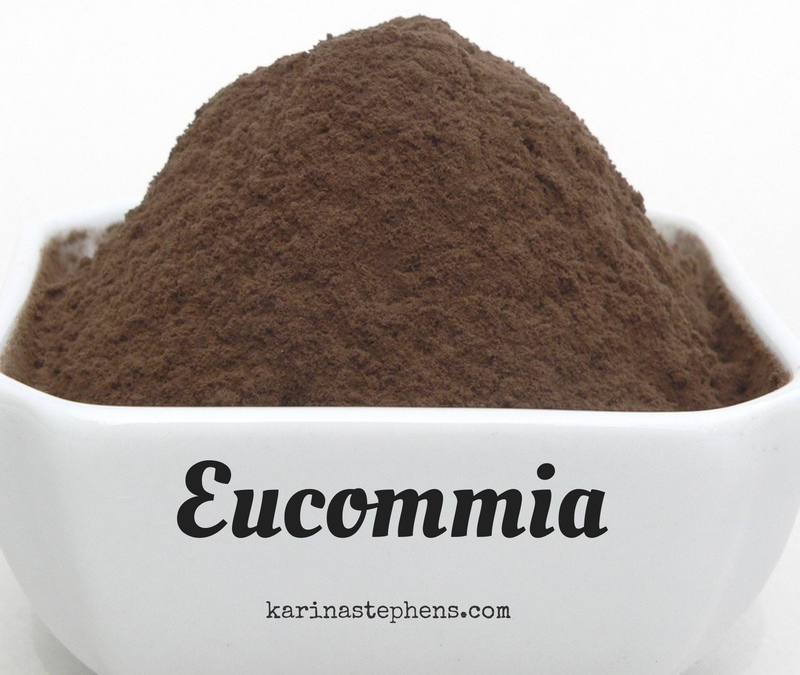 Many people use Eucommia because of this to heal from injuries such as broken bones, torn tissue, and ligament damage. Eucommia also has a strong yin Jing essence, meaning it replenishes the core energy of the body that ensures our baseline health is maintained. Because it provides both yin and yang, it is a great herb for both men and women, and can be used by almost anybody to help support the functions of the skeletal and hormone systems. It is also a wonderful herb to help support healthy sexual functions and libido. Eucommia is in fact the primary herb in Chinese tonic herbalism for building a strong, sturdy, flexible skeletal structure and to support normal growth. Keep an eye out for the #superiorherbs, Ginseng, Reishi Mushroom, Chaga, Ashwagandha: The Indian Ginseng, He Shou Wu, Schizandra Fruit, Astragalus and Rehmannia.